Stefano Sollima seems to be a big fan of Tom Hardy and Chris Pine's work, possibly putting them to work together in Call of Duty film. 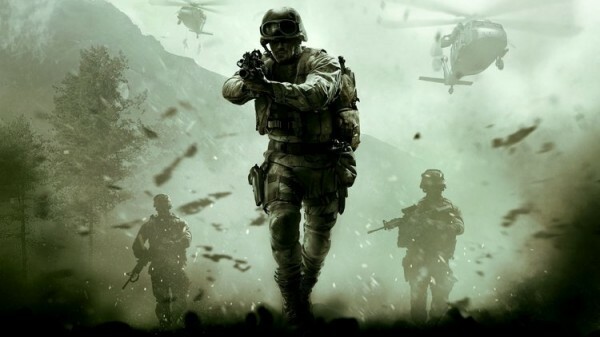 Last week, there were reports that claimed that Activision Blizzard Studios which was famous now a day has approached Sicario2: Soldado fame director, Stefano Sollima, to direct the film adaptation of the widely popular video game, Call of Duty. The interesting thing here is this that if the news turned to be real, then there was a high chance to see both Tom Hardy and Chris Pine together in the film. Currently a script from Kieran Fitzgerald, but there were no starts are attached. In a recent interview with metro.uk.co in Milan, Stefano Sollima told that if they get the chance to direct the action-movie call of duty, then he loved to work with Venom's Tom Hardy and Wonder woman Chris pine. "I mean I had everything I like to want," said Sollima to Tom Hardy. "I m waiting for him, even in Mad Max, he was great." Sicario 2 directed by Sollima will be released on 29th June in theaters. Benicio del Toro and Josh Brolin representing their role in the first film. For live updates, tech news, reviews, gadget news follow advanced gadget world.